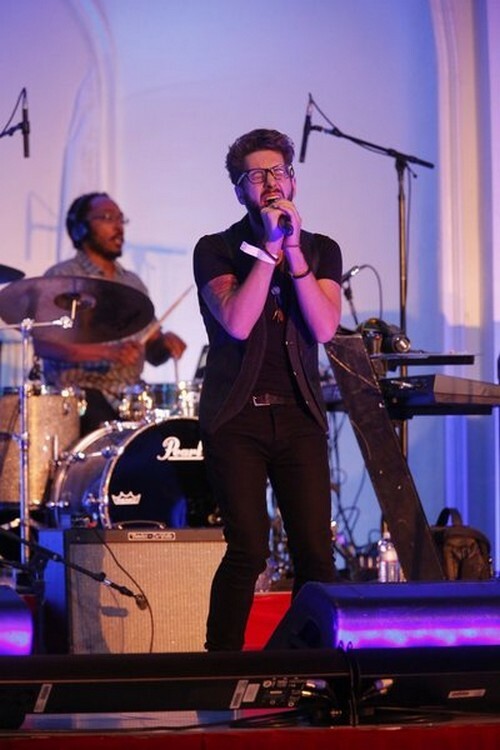 Will Champlin took the stage tonight on THE VOICE for his Top 12 video performance. Will sang “Demons” by Imagine Dragons. Tonight’s show the remaining artists from each coach, Christina Aguilera, Adam Levine, CeeLo Green and Blake Shelton team performed live for America’s vote and the chance to move on to the Top 10. Judges Comments: Adam says that he obviously impressed the audience and thinks that when he siad he loves music too much to give up in his interview really hit him hard; he loves the passion in his singing and that he was great. Will Champlin who is on Adam Levine’s team talked about his biggest musical inspirations, check it out [CLICK HERE] If you want to keep Will Champlin don’t forget to vote for him. Check out the video below and let us know what you thought of his performance? Was it enough to send Will through to the top 10? Sound out in the comments below and let us know your thoughts.